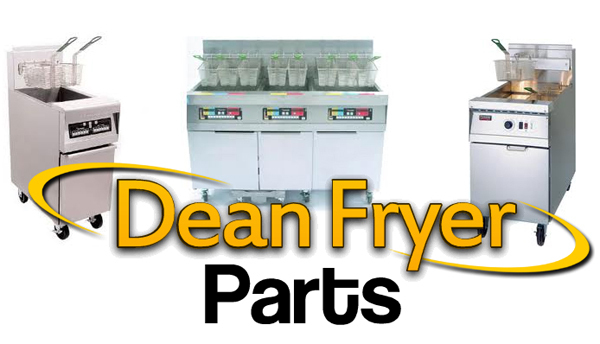 Below are links to common replacement parts for Dean fryers and filter systems. If you know the exact part number, simply login to our catalog and use the quick check out cart. Ask about filter bag options.